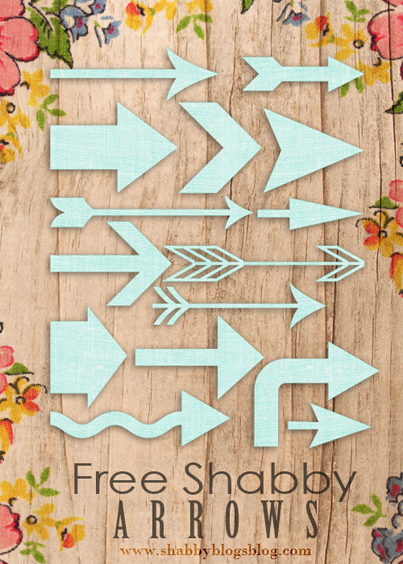 Two Sets of Free Shabby Arrows! Thank you from France.I love your so fresh creations. Aren’t we trendy!!!! 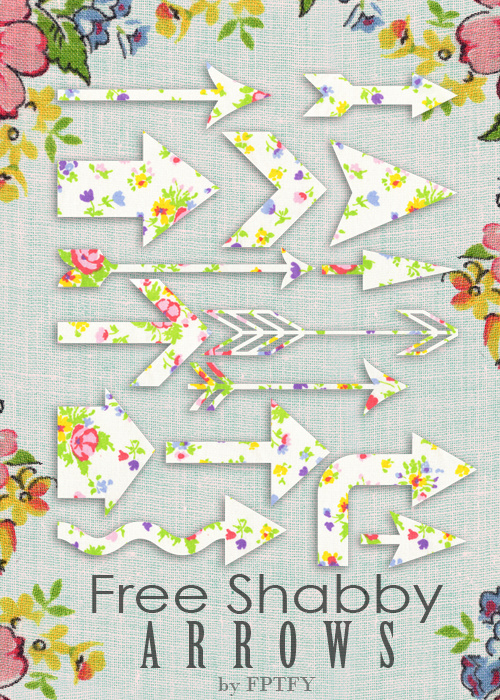 Absolutely Shabbilicious AWESOME!!!!!! 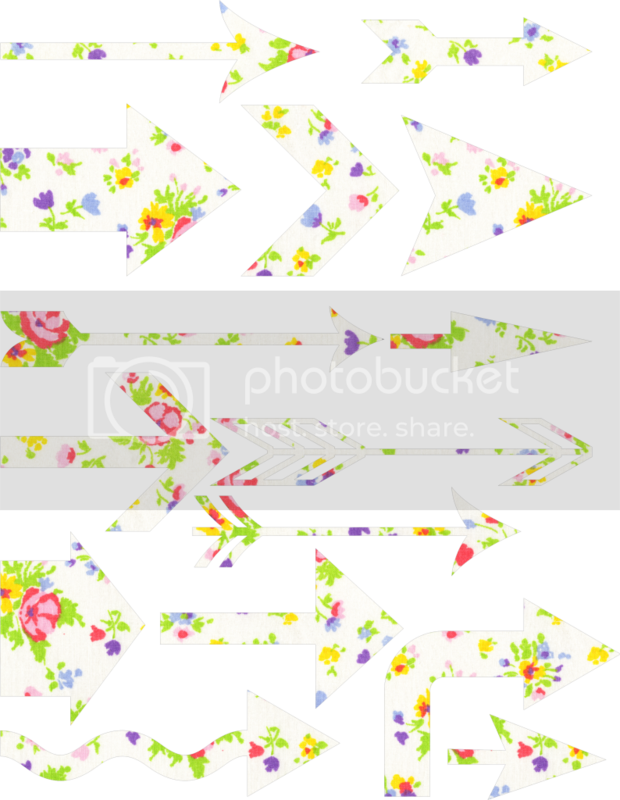 : ) You rock my friend…LOVE these!!! sending hugs and love to all! So cute!! I really like the teal set!